A car accident is one of the most stressful events that any driver can experience. Whether the collision was a minor tip or a more serious crash, it is fair to say that it is an incident that you will not forget in a hurry. That is where we come in. At Jeff's Paint & Body Shop LLC we pride ourselves on providing an efficient and reliable collision repair service that motorists have trusted for many years. At Jeff's Paint & Body Shop LLC we have been assisting drivers for many years. In that time one of the main lessons we have learned is that car accidents can happen to anybody at any time or place. That is why we provide an around the clock vehicle collection service. 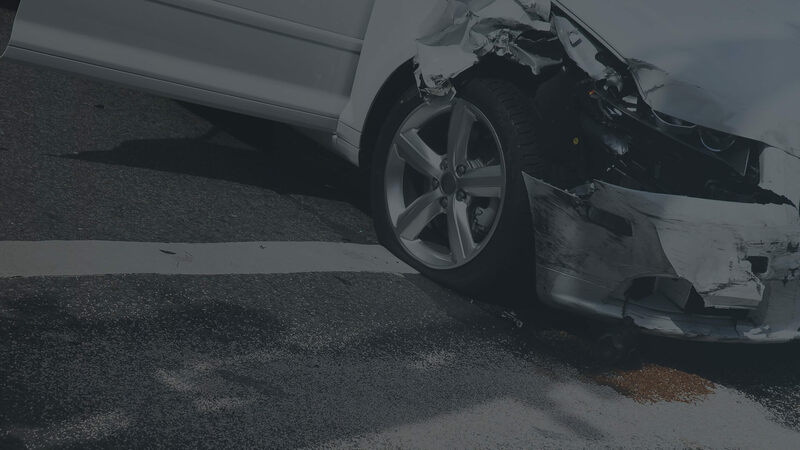 If you have been involved in an accident and feel that your car may not be in the roadworthy condition to drive home, then why not give us a call. We guarantee that one of our dedicated technicians will be there quickly to bring your car to our garage. Once estimated costs have been approved by your insurance company, we can start working on repairing your vehicle. One of the biggest myths in the auto repair industry is that a car that has been in a collision or serious crash cannot be repaired. It is important to remember that the vast majority of vehicles involved in road collisions can be fixed and restored to working order. 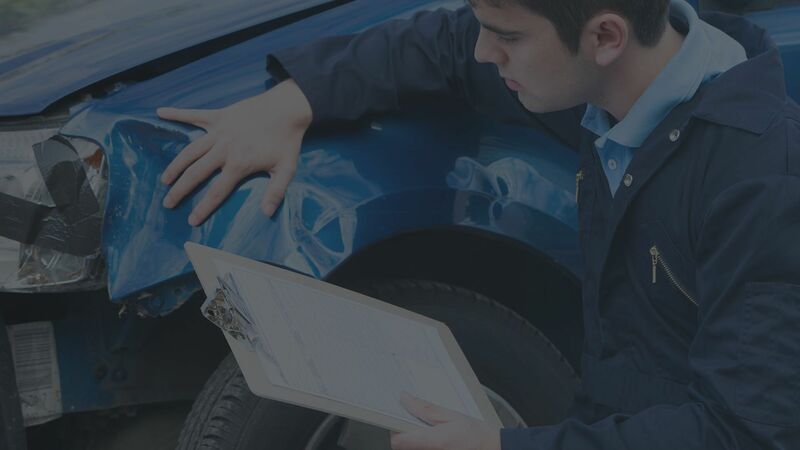 It is true that certain collisions cause too much damage for the car to be repaired sufficiently but even in this case, it is still better that a trained auto-repair professional has the chance to assess the car and make the final call. By the same token, many people feel that a scratch or minor dent on a vehicle is not sufficient reason to bring it to the garage to be repaired. This is incorrect for a number of reasons. First of all, most insurance companies will penalize drivers who make a claim without having the correct repair work done, especially if a subsequent accident should occur. Also, failing to repair a dent or scratch on your car can impact the resale value of your vehicle and could prove dangerous in the long run. It may only look like a small dent on the outside but it may have compromised an underlying safety feature in the car, resulting in your vehicle being unsafe to be on the road. This endangers you, your family and other road users. Don’t Delay, Call Jeff's Paint & Body Shop LLC Today. Our skilled team of professionally trained mechanics are here to help. We will ensure that your car will be repaired to full working condition and that you will be back on the road in no time. So why not call our office today to make your damaged car as good as new.